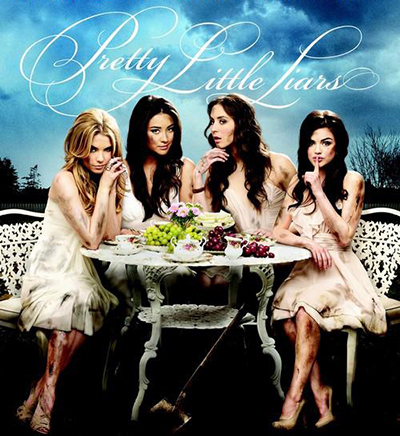 PLL is a mystery TV drama broadcasted on ABC in the USA. The series is partially based on books by Sara Shepard. They were adapted for TV by I. Marlene King. 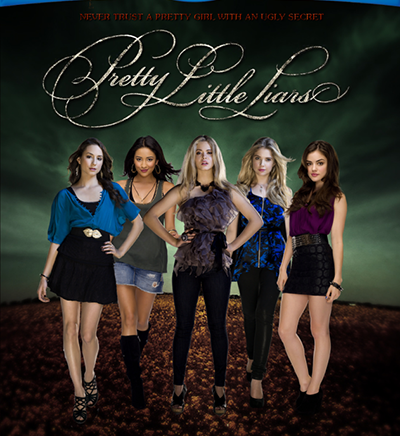 The first season appeared on ABC in summer 2010. The sixth season started in June 2015 and attracted the attention of more than two million viewers. The second part of it will appear in January 2016. Unfortunately, the seventh season is going to be the last one and the release date is not yet clear. It will have 30 episodes. Sasha Pieterse, Vanessa Ray, Drew Davis, Tyler Blackburn, Keegan Allen, Torrey DeVitto, Brendan Robinson, Shay Mitchell and Ian Harding are ready to participate in the next twisted episode of PLL! The action takes place in Rosewood – a small provincial town. It follows everyday life of four girls. Their friendship ends after they lose contact with their leader, Alison. In a year, former friends have to reunite, cause they start getting mysterious messages from an anonymous person named “A”. He or she promises to make all their private secrets come out. At first, they think that this was Alison herself threatening to them for s good laugh, but after they find her body they understand that someone else was going to destroy their usual and habitual everyday life. There’s not much information about the future storyline, but there gonna be some new mystery that the directors and producers of the show cannot reveal yet. Season seven is going to be a great final for the series in general and the story of a Big “A” – the story finally becomes a history. They say they are preparing the biggest twist ever! PLL will no longer stay calm waiting for another "A's" cruel attack. 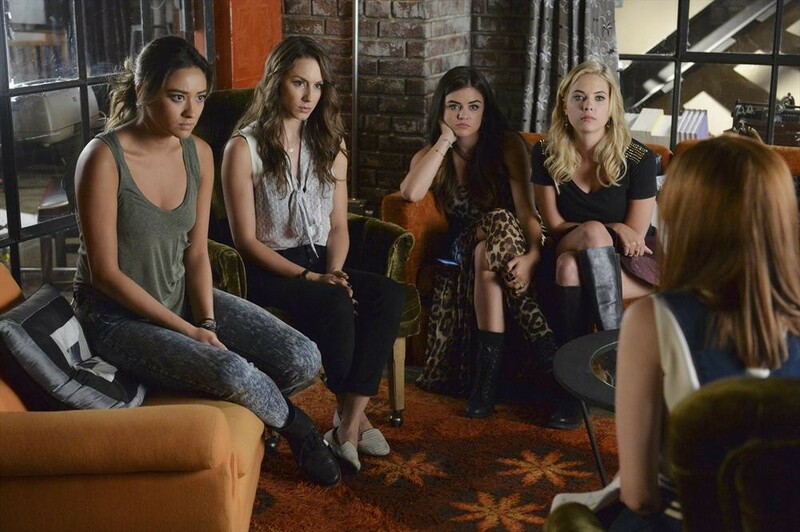 Aria, Emily, Hanna and Spencer do their best and try to finally put an end to the maniac. Close relationships are tested, too many secrets already revealed and the Liars are closer than ever to the end of the mystery. Are their sacrifices worth the ending or not? In general, it looks like the seventh season is the logical time for the ending of the story of PLL. ABC Family has created “Pretty Little Liars: 5 Years Forward” flashback episode - a special one-hour show with a deep behind-the-scenes look as a tiny gift for the fans cause the show is highly anticipated and everyone is so sad because of its ending. A wedding is promised for the second part of the 6th season.